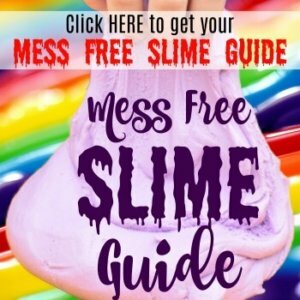 This post contains affiliate links that allows us to earn a small commission if you purchase through those links all to help this blog offer great free content! 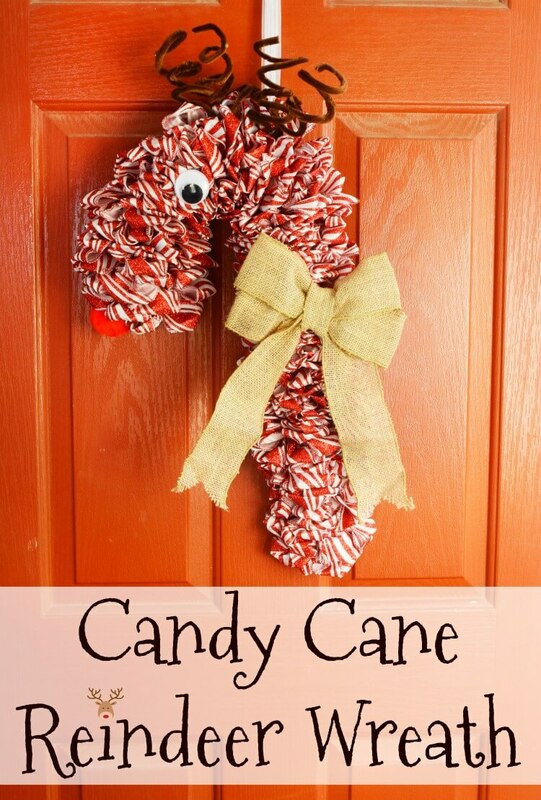 I’m sure you remember making those cute little Rudolph the Red-Nosed Reindeer candy canes when you were a kid. We made them at school or Girl Scouts to hang on the Christmas tree and give as gifts to friends. I’ve seen people getting so excited about these cute candy cane shaped wire form wreaths you can get for just a $1 at Dollar Tree. 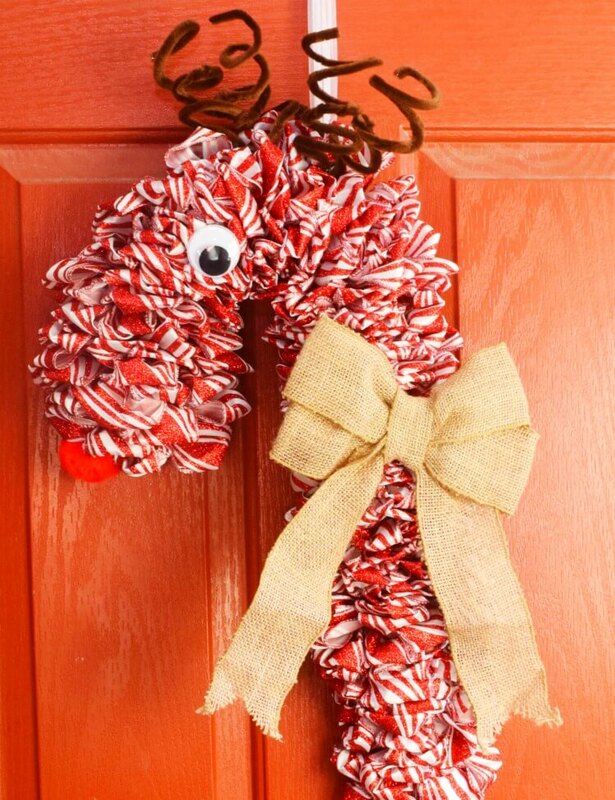 I picked up two at my last Dollar Tree trip, and I immediately thought a Candy Cane Reindeer Wreath would be absolutely adorable! It came out even cuter than I expected. I’ve been itching to put it on the door since Halloween was over. If you buy the wire edge ribbon from Dollar Tree, it’s only 3 yds a spool versus the 10 yds per spool I mentioned. I bought my ribbon at Hobby Lobby. If you buy Dollar Tree ribbon, you’ll need 12-15 rolls. 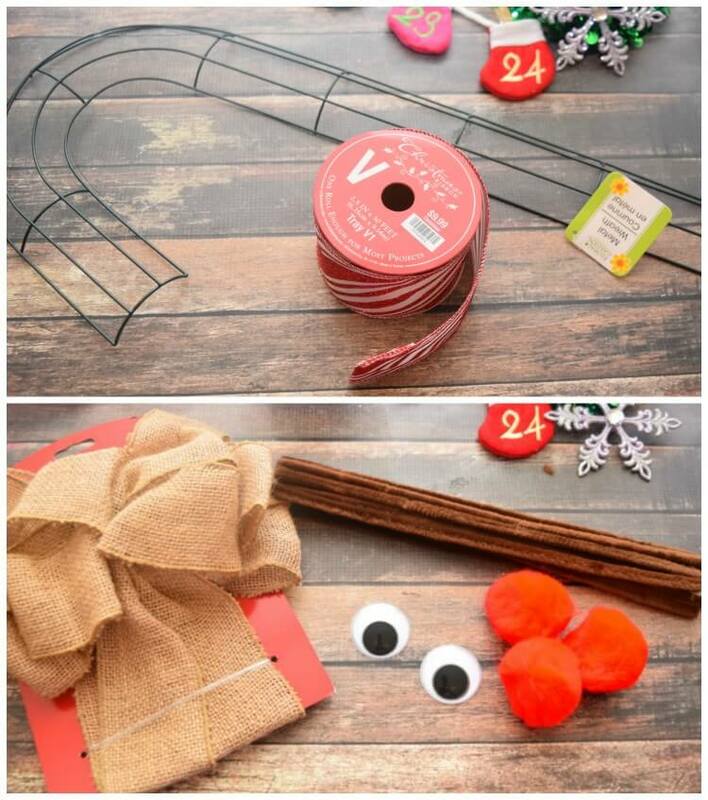 First, you’ll flip the candy cane wreath over to the backside and tie the ribbon on one of the wires in a knot. Fold over a piece of ribbon and insert it into the hole. Then, twist the ribbon 2x and fold over a piece of ribbon and insert it into the next hole. Then, do this again and again, until you get to the end of the ribbon. Each time your roll of ribbon runs out, you’ll want to tie off the end of the ribbon on one of the wires. When it’s time to add more ribbon, you’ll tie it on just like the very first time and then continue on the fold and twist method. After spending a few hours doing this, here is what the finished candy cane looks like. I turned on Riverdale on Netflix and watched a few episodes as I folded and twisted ribbon. 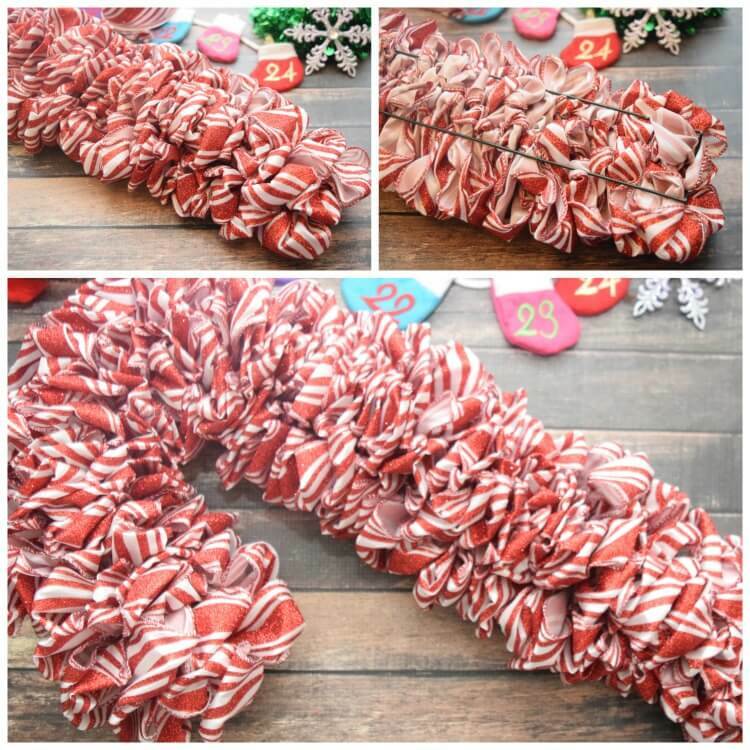 Now it’s time to turn your candy cane into Rudolph! First, we will make the antlers. 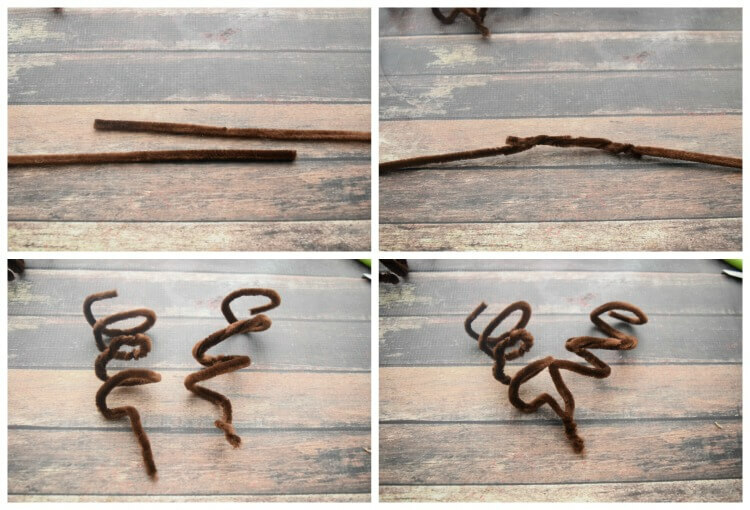 Take two brown pipe cleaners and overlap them about 4 inches. Twist those 4 inches together. 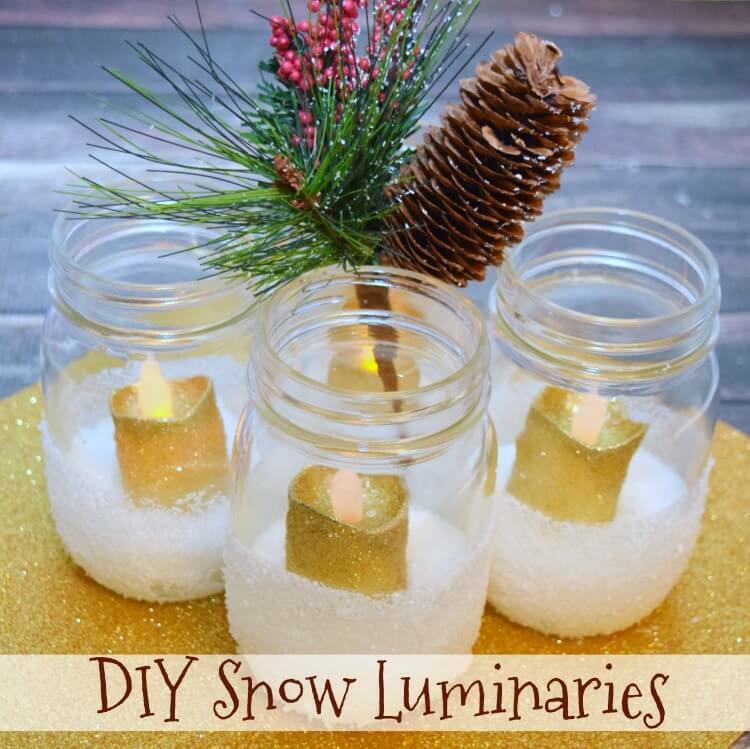 Do this 4 times total, so you’ll have 4 long pipe cleaners. Next wrap each of the four longer pipe cleaners into spirals (for antlers). Then, twist the bottom end of two antlers together, and do this for the second set. You’ll end up with two sets of twisty antlers. I bought a premade burlap bow that I actually took apart to make smaller. 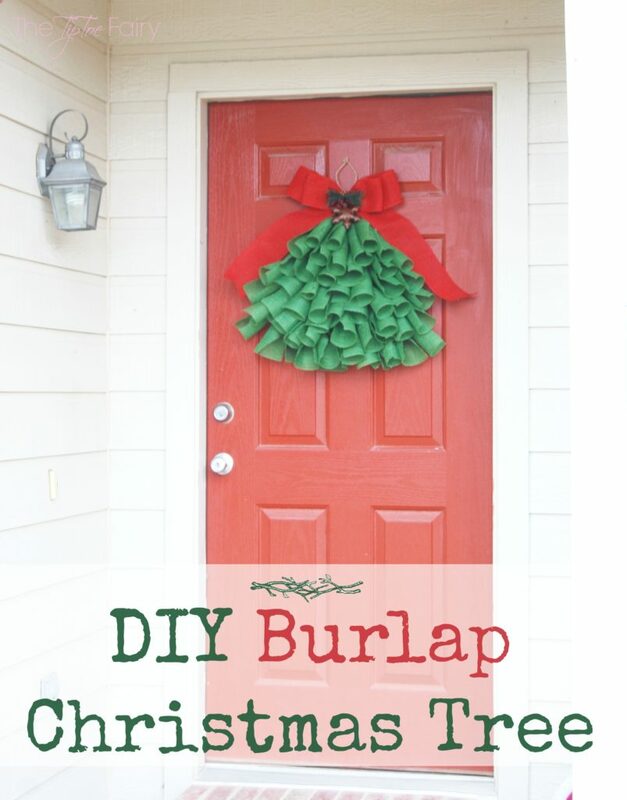 But you can make your own using the tutorial on my Burlap Christmas Tree wall hanging. To finish the reindeer look, you’ll need the pipe cleaner antlers you just made, the googly eye, the the large red pompom, which you can purchase or just make your own using this tutorial. 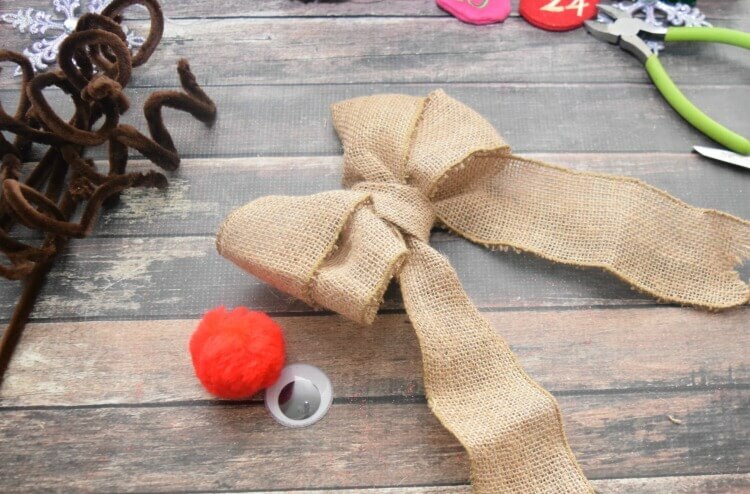 Use the glue gun to add the pom pom, the googly eye, and the antlers, placed like in the picture above. 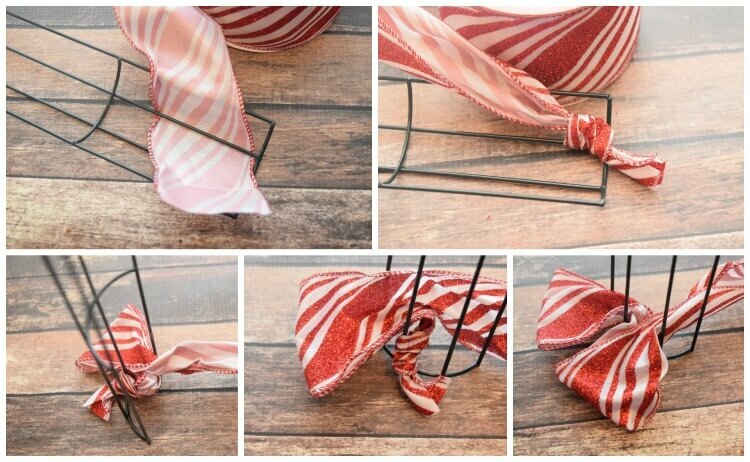 Thread a piece of ribbon or tulle through the back wires of the top of the candy cane so you can hang it. And that’s it! 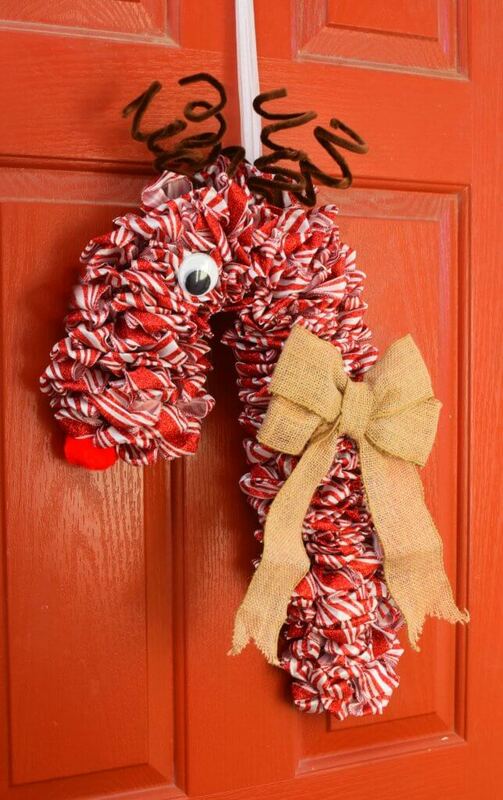 Now your Candy Cane Reindeer Wreath is ready for the front door!